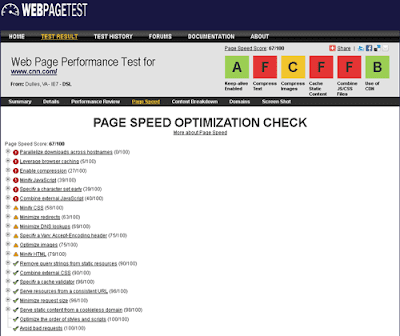 Is there hosted webpagetest with this feature? Should be coming in the next week or so (new UI and all of the changes since then). I wanted to bake in all of the changes on the public site and work through any issues before cutting a new release.